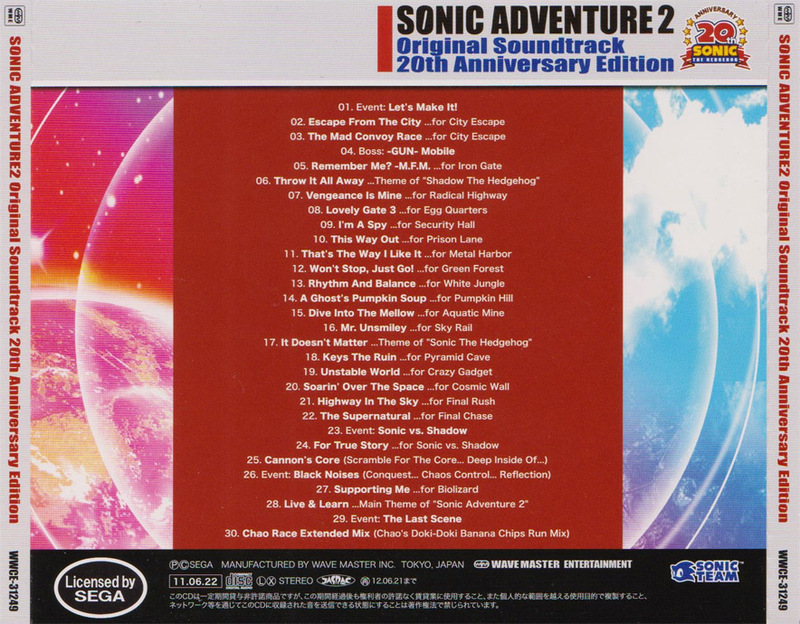 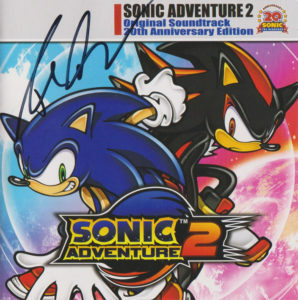 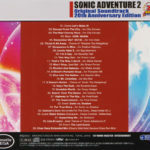 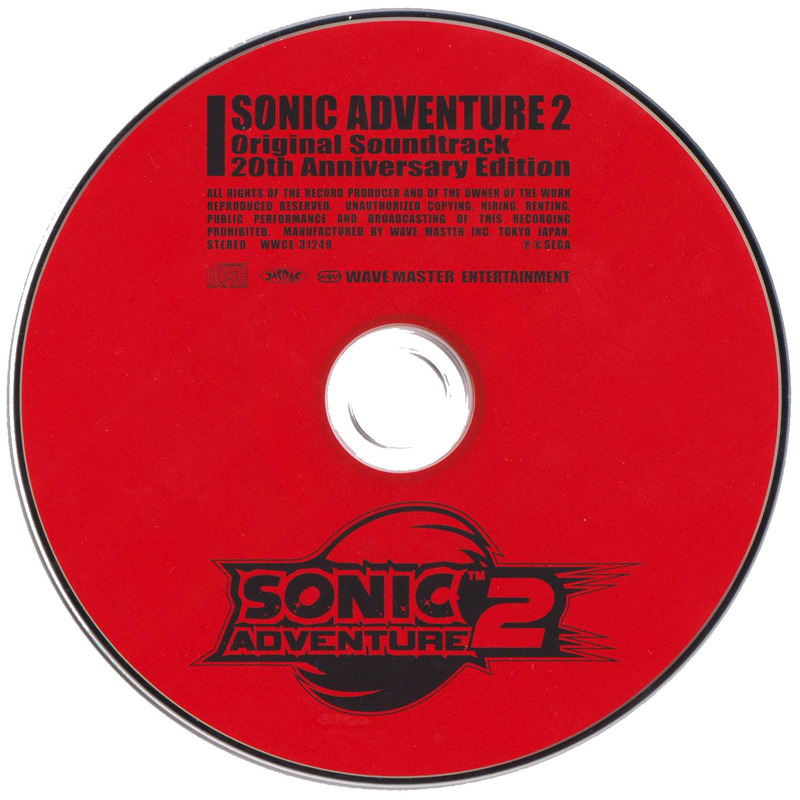 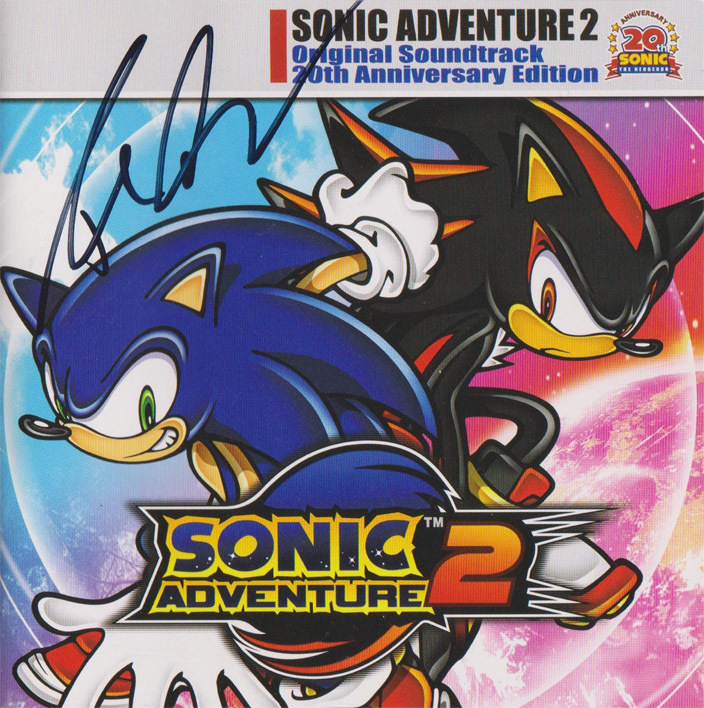 A collection of songs from the Sonic Adventure 2 soundtrack released to commemorate Sonic’s 20th anniversary. 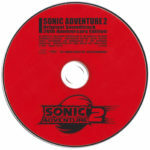 Released on the 22nd of June 2011 by Wave Master Entertainment. 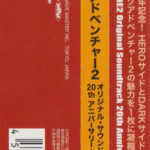 01 Jun Senoue – Event: Let’s Make It!